Russia will be hosting their first Dota 2 Major event as EPICENTER XL will take place in Moscow May 2018 as part of the Dota Pro Circuit. Always an event to remember, EPICENTER organizers have reached Major status bringing the first of such caliber events for the country. The playoffs are scheduled for Moscow’s VTB Ice Palace sports arena on May 4–6th with 12 teams competing for the lion's share of the $1,000,000 prize pool and 1500 TI8 qualifying points. Epic Esports Events will hold the final stage of the tournament in Moscow from April 27 to May 6. At EPICENTER XL, teams will compete for a prize pool of $1,000,000. This is the largest prize pool in the history of single-discipline esports events held in Russia. EPICENTER XL Moscow will also be the first-ever Russian-hosted esports tournament to hold Major status. Valve will provide support for the event, and the winning teams of EPICENTER XL in Dota 2 will earn qualification points, which count towards their chances of receiving a direct invite to The International 2018. 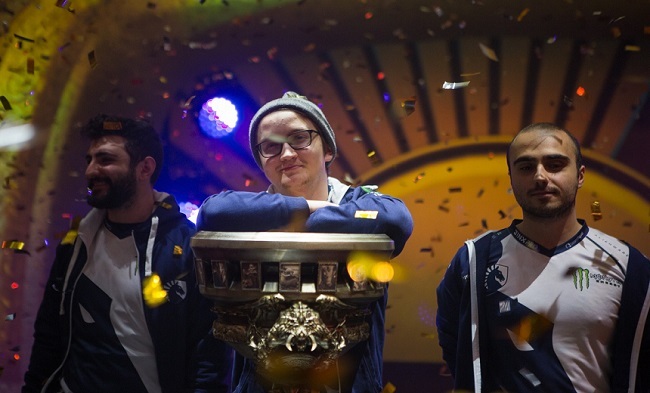 Already invited to the event is two-time defending champions - Team Liquid and local CIS leaders Virtus.pro. Four sets of open qualifiers for the six designated regions will be held starting January 20th, followed by the closed qualifiers. 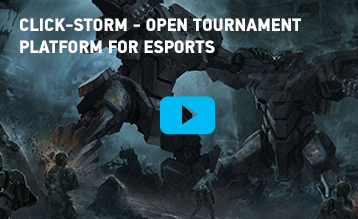 Registration is now open for SEA, EU, CIS, NA and SA regions.